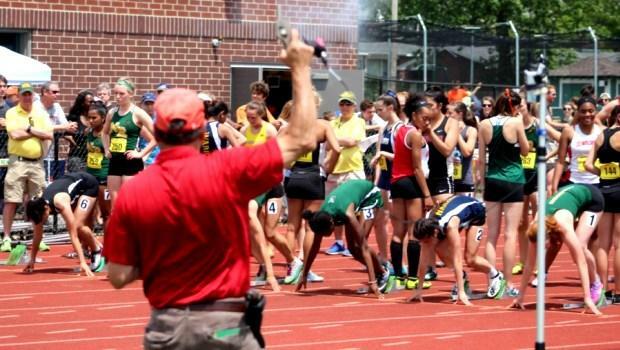 The best of the best will be at Fitchburg State this Saturday for the MIAA All State Track & Field Championships. The meet is scheduled to begin at 3 p.m. with the field events. The running events will kick off at 4:30 p.m. Who are some of the top athletes that will be competing this weekend? We are going to break it down by previewing the running and field events for both boys and girls. Here we feature the girls' running events.